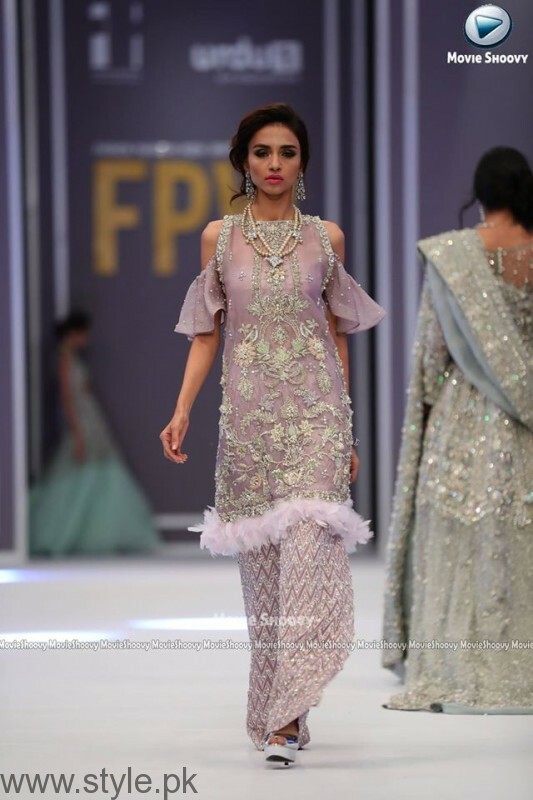 The pioneering Fashion Pakistan Council commenced the first day of Fashion Pakistan Week Winter Festive 2016 at Pearl Continental, Karachi. 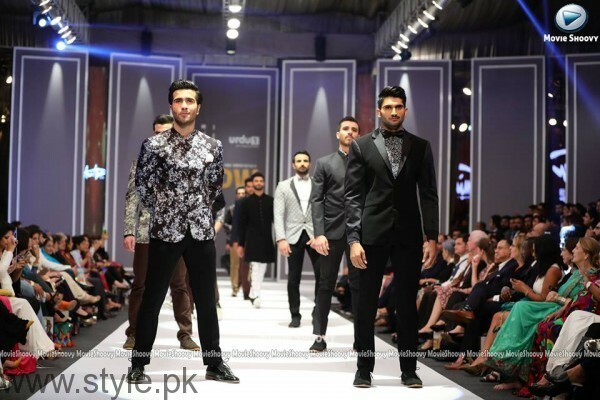 Fashion Pakistan Week 2016 highlighted the fashion trends of the upcoming season where a mix of 20 renowned and upcoming designers will showcase the soul of Pakistani fashion through their collections. 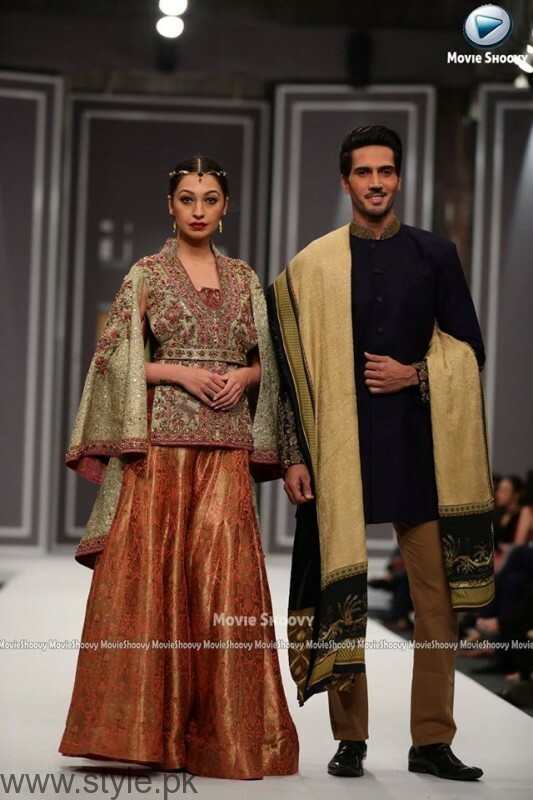 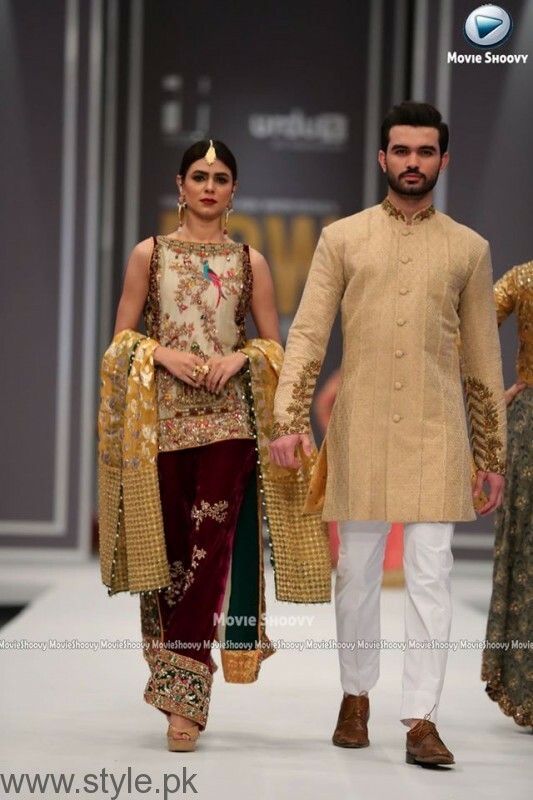 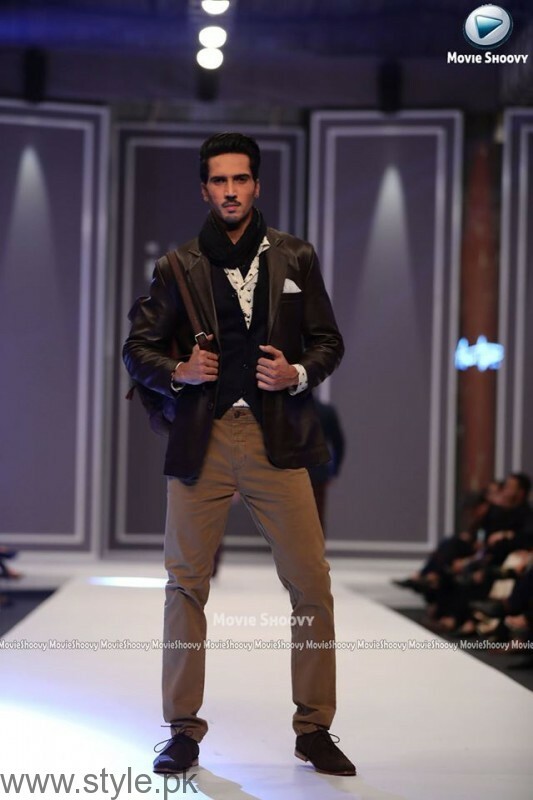 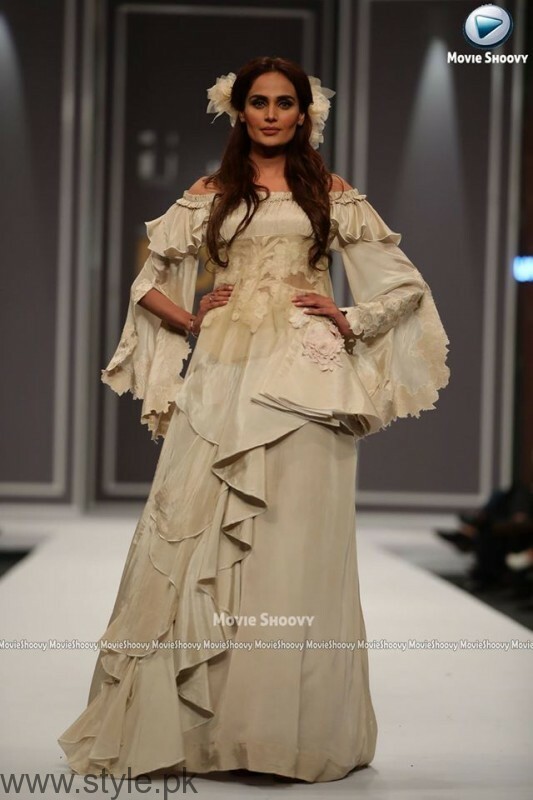 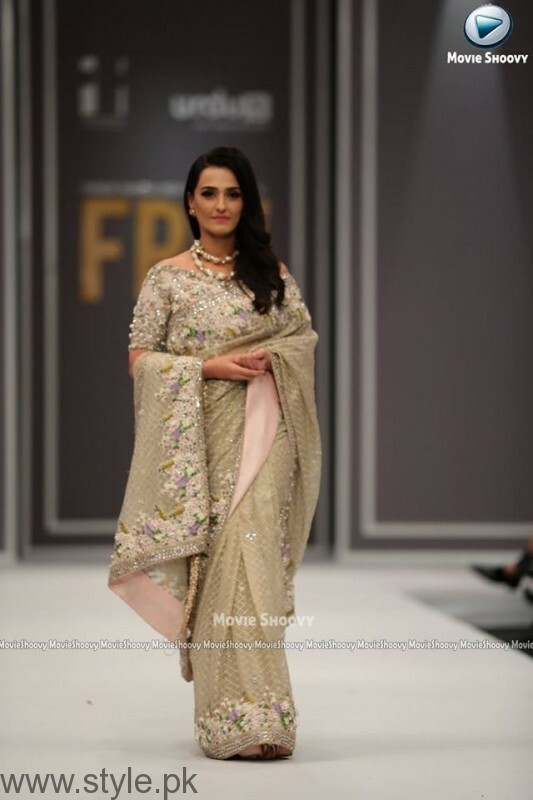 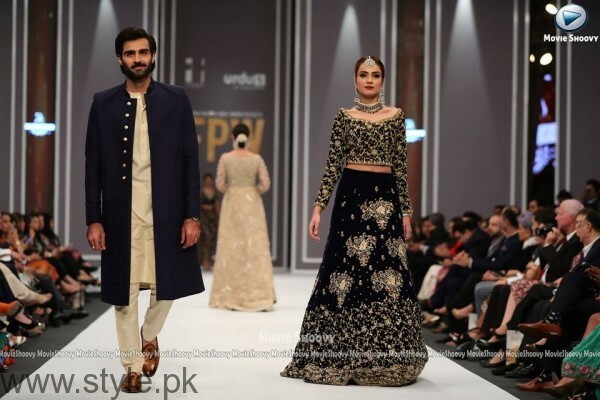 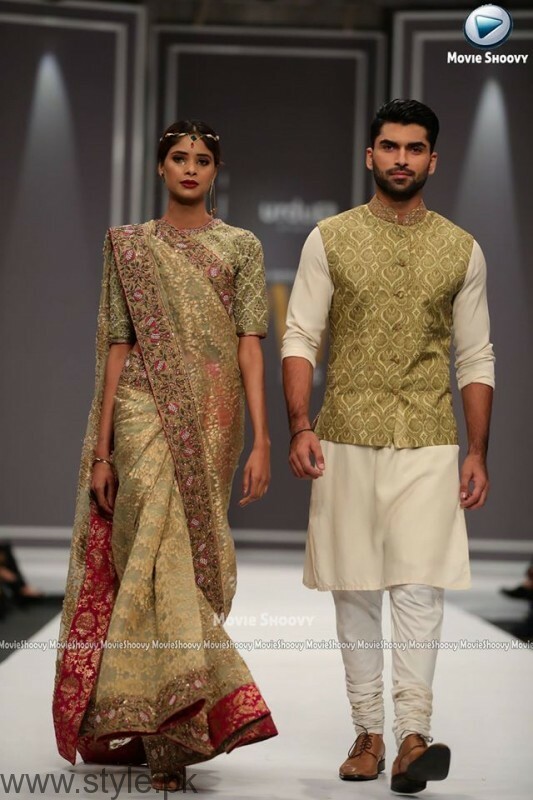 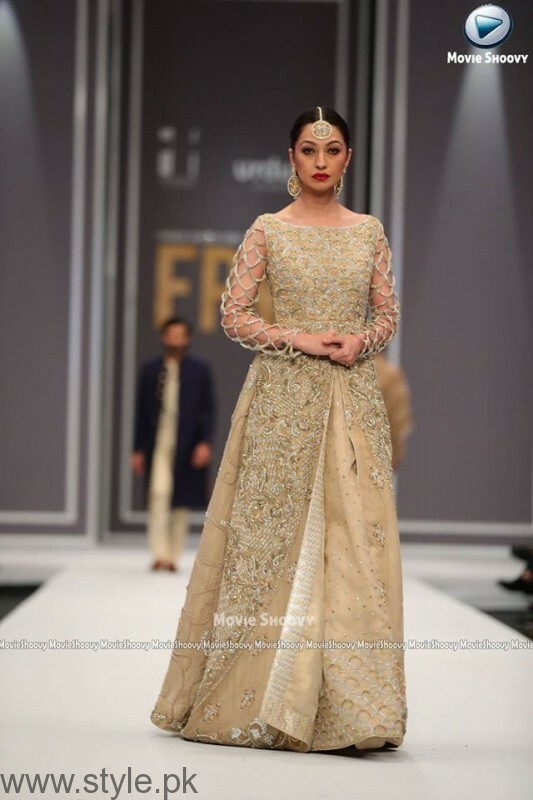 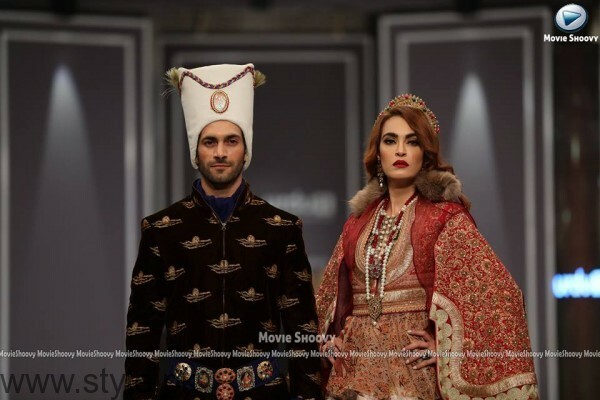 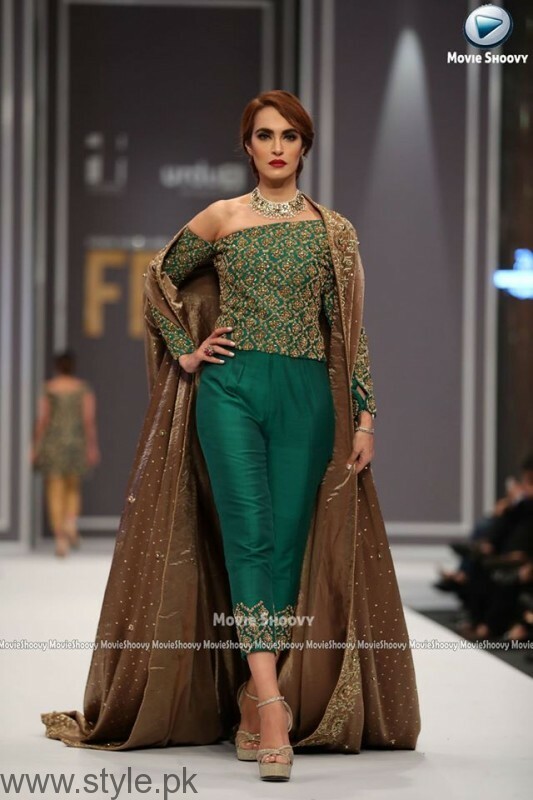 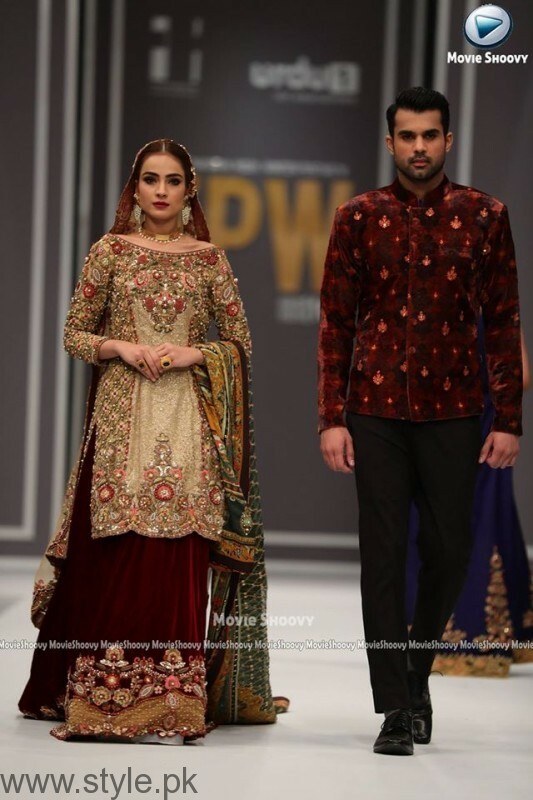 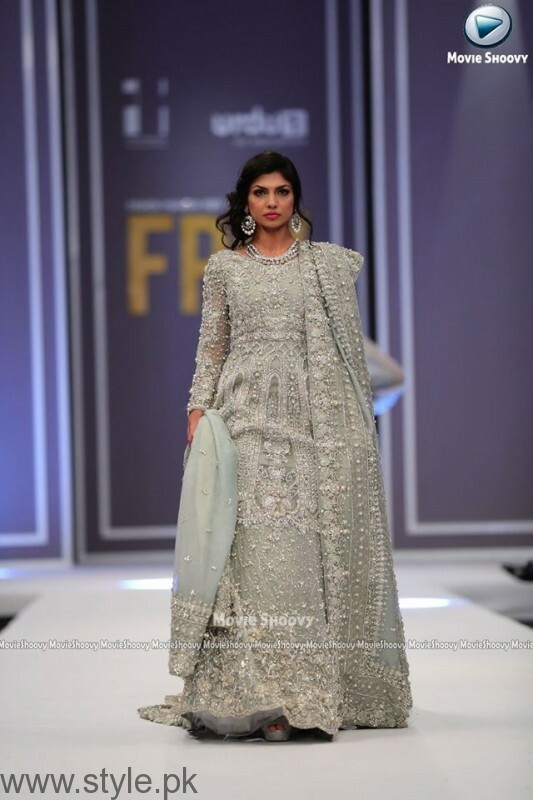 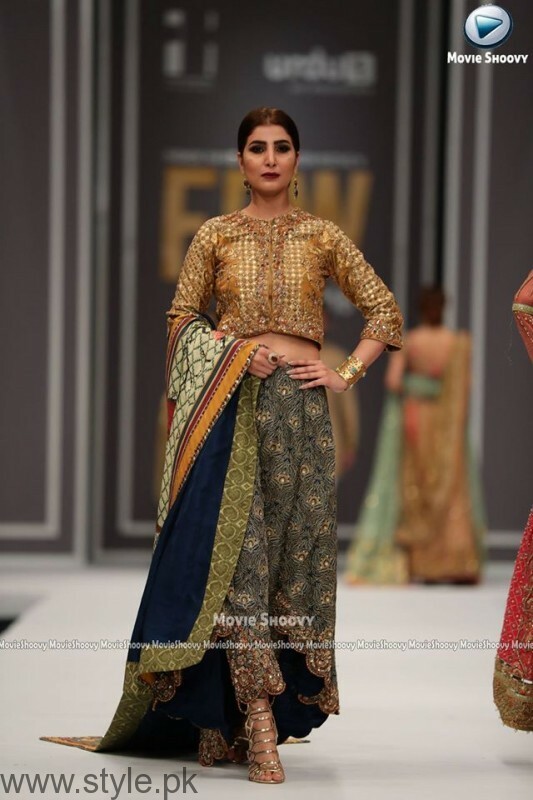 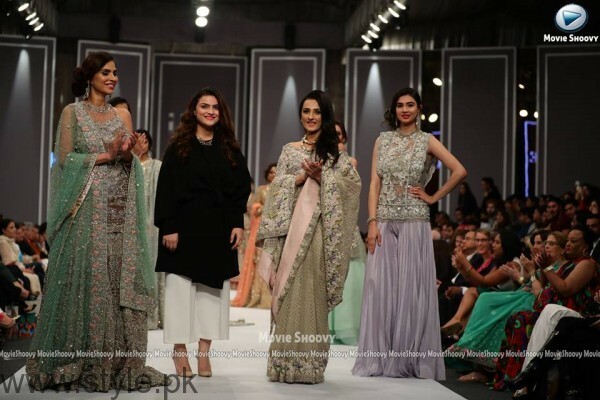 The first day of Fashion Pakistan Week 2016 was opened by Amir Adnan followed by Maheen Karim, Mona Imran, Sobia Nazir; Urdu1 presents Kosem Sultan (Shamael Ansari & Amir Adnan), Suffuse by Sana Yasir, Jeem by Hamza Bokhari and HSY as summarised below. 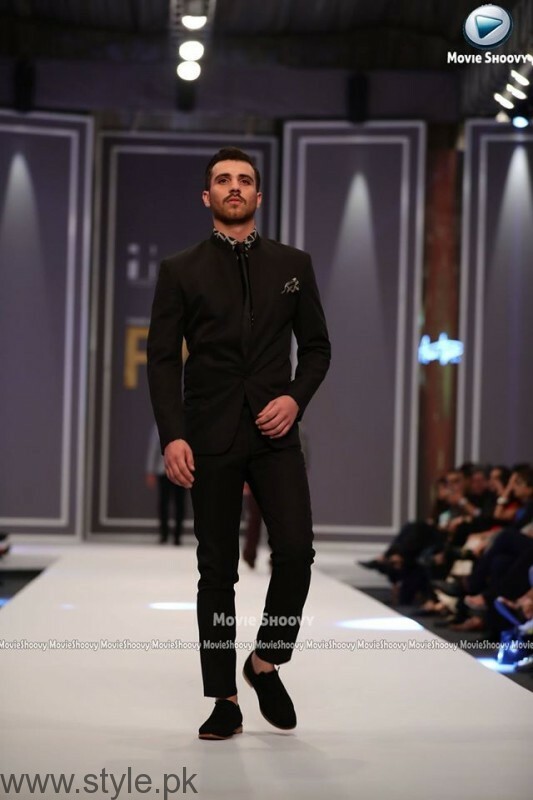 Make-up for Day-1 of Fashion Pakistan Week Winter Festive 2016 was done by the creative team at N-Pro for the female models while N-Gents groomed the male models. 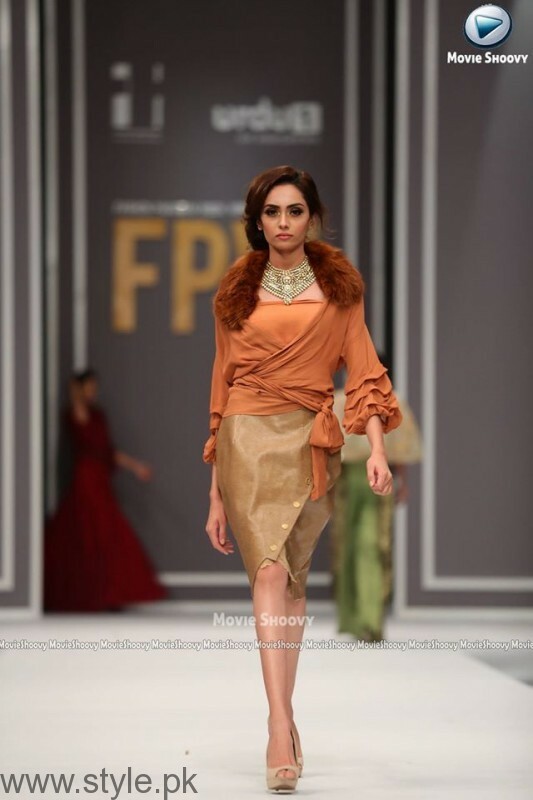 In terms of further patrons and sponsors, the success of Fashion Pakistan Week Winter Festive 2016 continues to prompt private sector associates to grow in their engagement of the platform to launch new products, marketing campaigns and promotional activities sharing a common vision with the FPC to develop and promote Pakistan’s fashion industry. 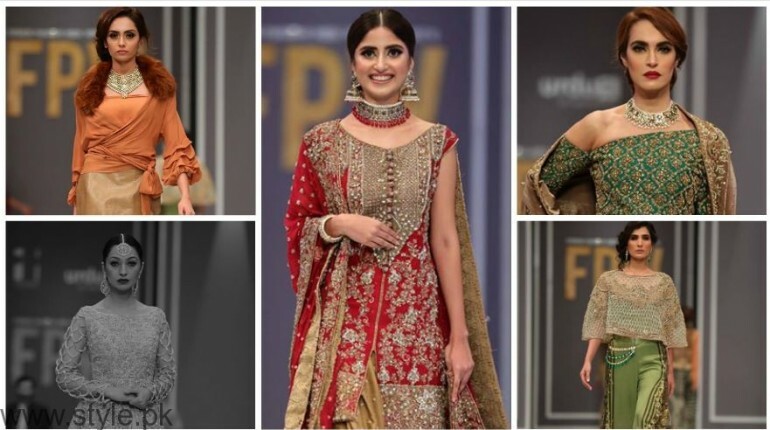 In this same spirit, this year the FPC welcomed Urdu 1 as official Event and Media Partner, TDAP as the official hospitality partner, Coca-Cola as the official beverage partner, Patio the official food partner, FM91 the official radio partner and Daraz.pk as Welcome Gift Partner. 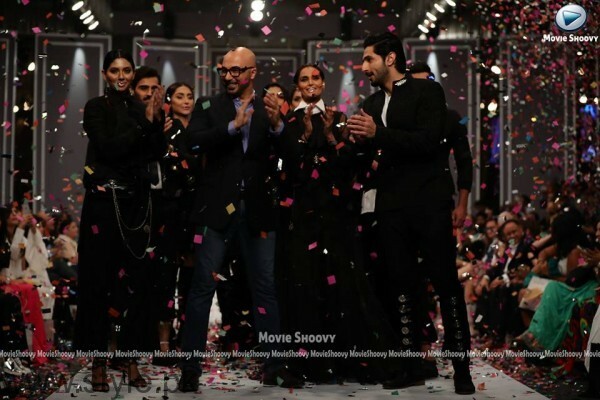 Fashion Pakistan Week 2016 FPW2016 is being directed by the in-house FPC team with HSY as the show choreographer and hair, makeup and styling by N-Pro/NGENTs. 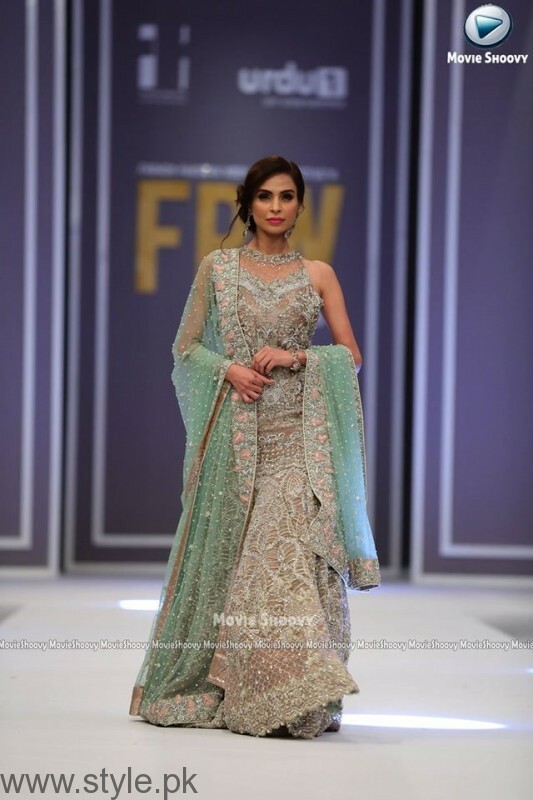 Event management was by CKO Events Architecture, backstage management by Production 021, Maheen Karim is the official spokesperson for FPC, digital support by MindMap Communications, photography by Tapu Javeri with public relations by Walnut Communications. 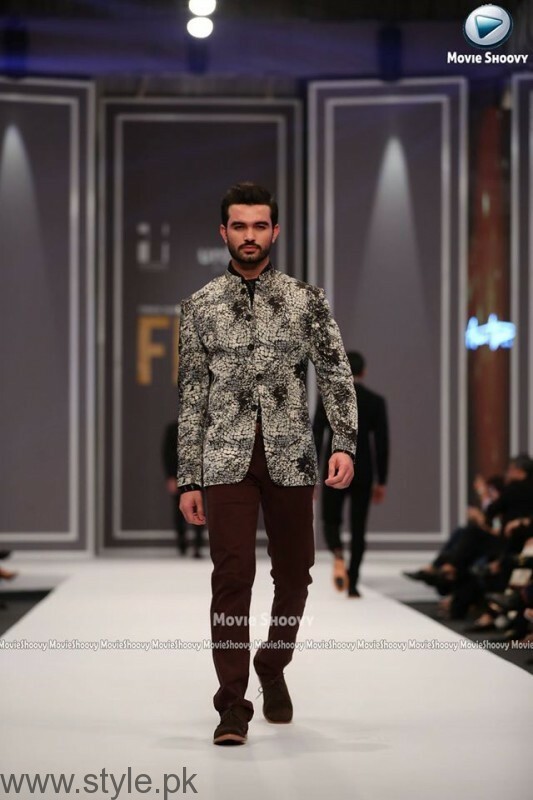 The show was opened by Amir Adnan focusing on extreme craftsmanship, showcasing ‘The Way Forward’ that promises to be a game changing collection at Fashion Pakistan Week 2016. 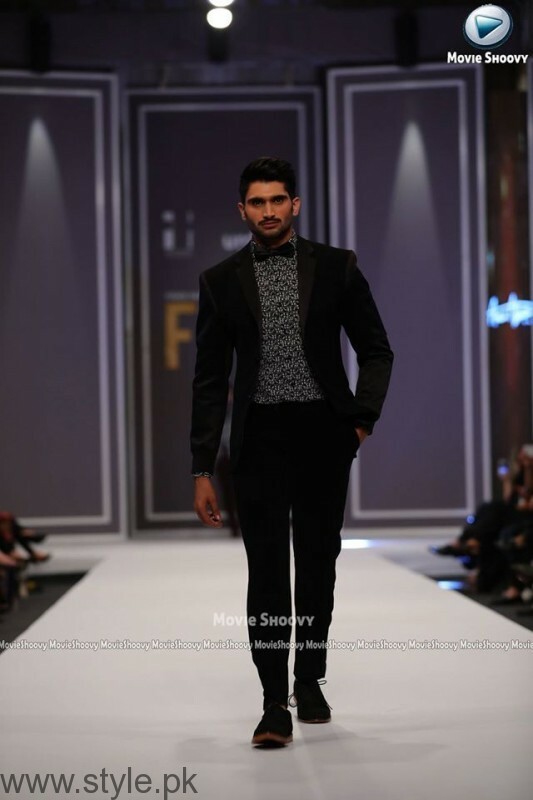 For this collection, Amir Adnan moves forward with menswear and introduces an array of sleek black and regal hued fusion of western wear. 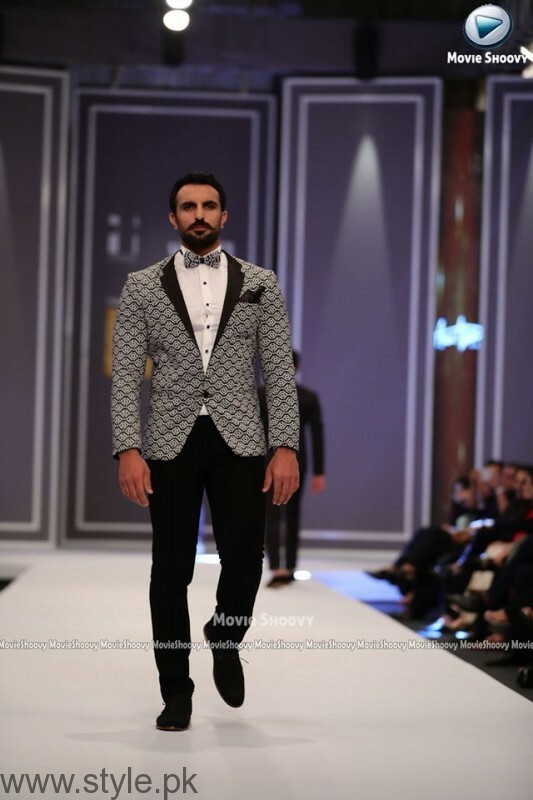 With outfits ranging from tuxedos, signature cut jackets, linen shirts and statement ties, The Way Forward draws inspirations from a modern man that chooses to dress in a minimalist, yet classy manner. 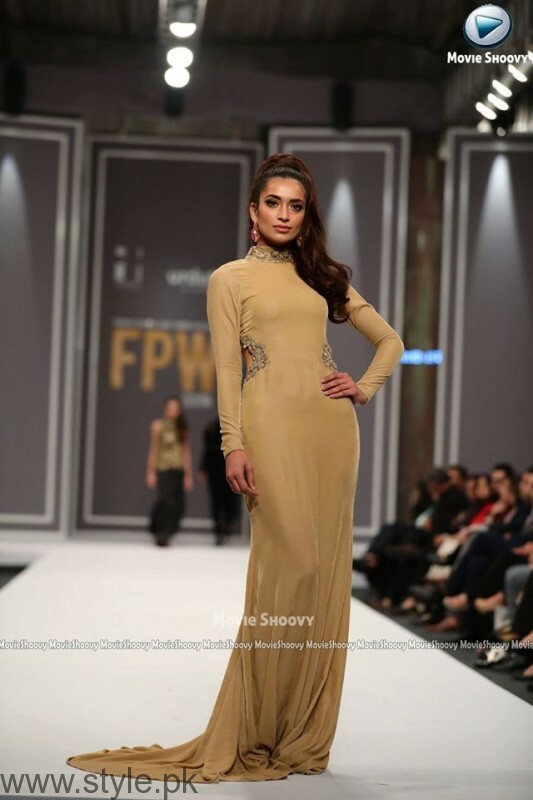 Second showcase for the evening was by Maheen Karim with a host of flawless soiree dresses and eclectic silhouettes Maheen Karim empowers the woman of today with luxuriantly decorated occasion wear. 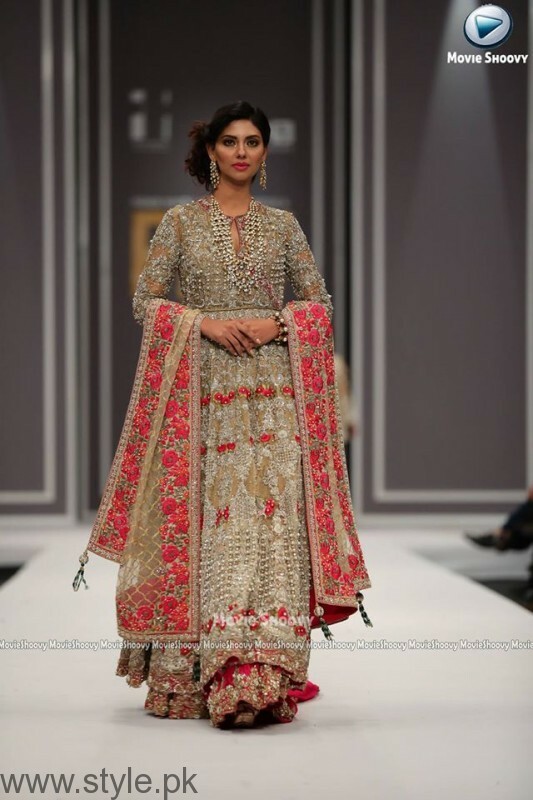 This collection brings out the intensity and confidence of the women of the Habsburg Empire while maintaining its elegant imperial regality. 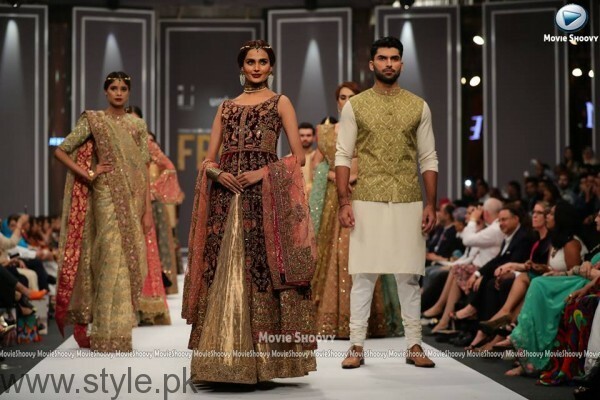 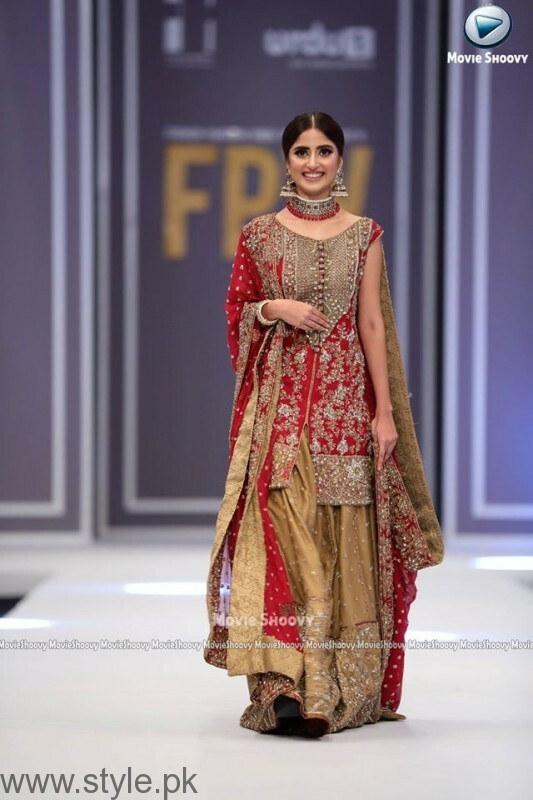 Mona Imran showcased her new S/S 2016 bridal collection tilted “Gold Rush” at FPW 2016. 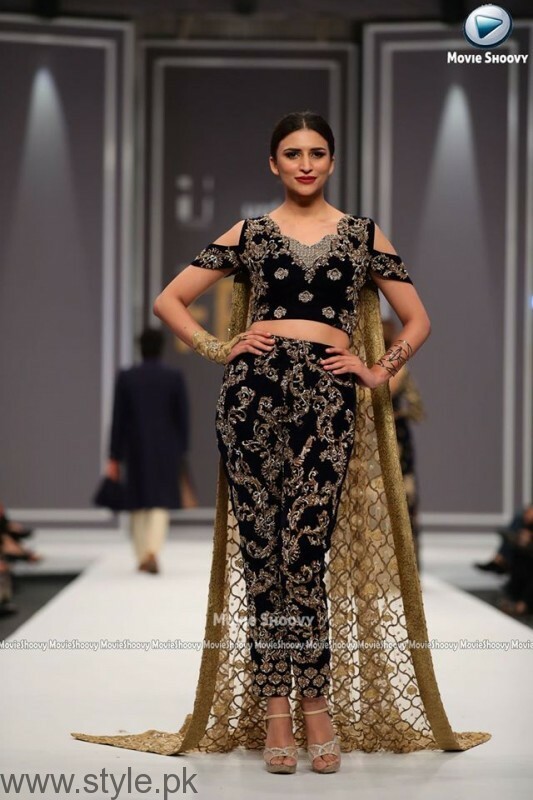 For this accumulation MI mixed gold shading with various outline line, themes, cuts and fine weaving and close eye on each and every piece for point by point hand work with something additional. 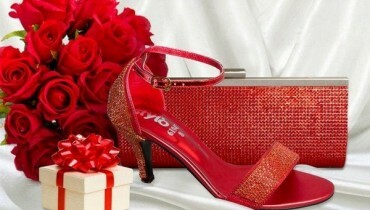 Joined shading with component, outline with delicate music. 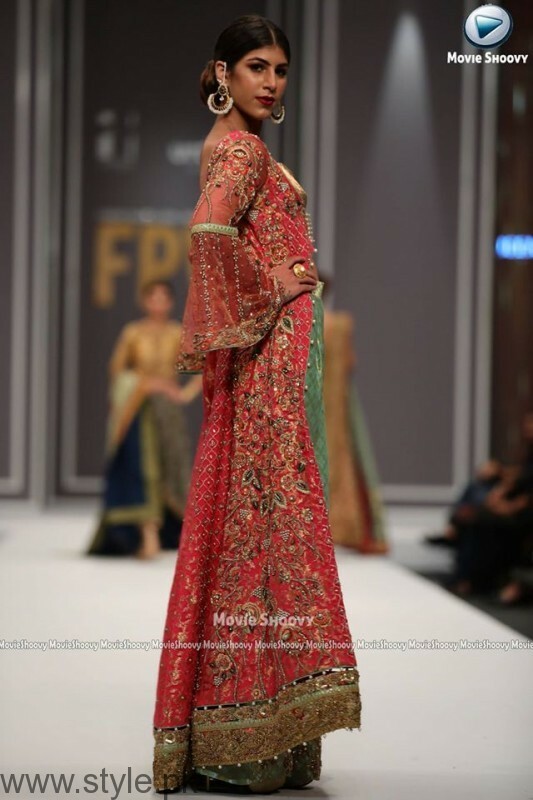 Sobia Nazir’s collection consisted of luxury pret merged with tropical and baroque elements together for this collection. 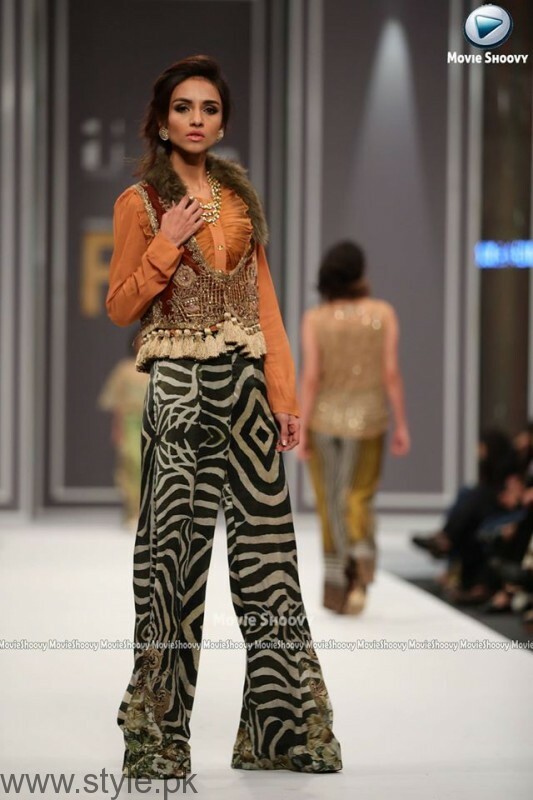 The color palette started with hues of beige and Olive green and went towards black and gold, with a total of 16 garments for FPW 16, she focused on baroque elements merged with tropical designs, a high class blend of vogue, elegance and comfort. 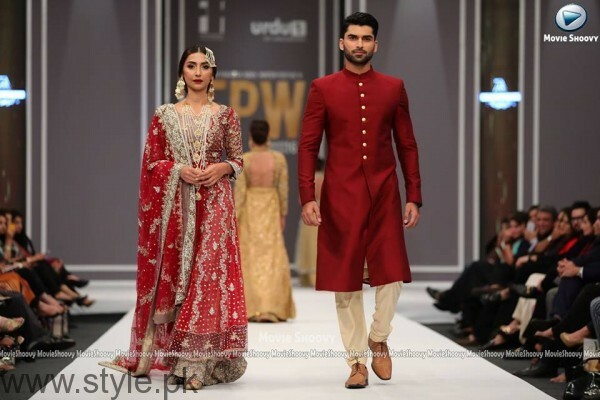 Jeem by Hamza Bokhari showcased his Bridal Couture collection called “Naurooz” which was a collection inspired by forgotten Persian art by using a lot of miniature ceremonial references like pomegranates and stags on richer hand woven surfaces like brocades, hand loomed nets and velvets. 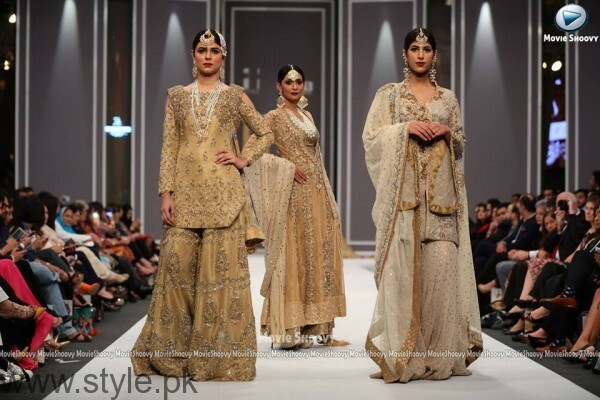 Each outfit depicted a tale from a long lost Persian heritage. 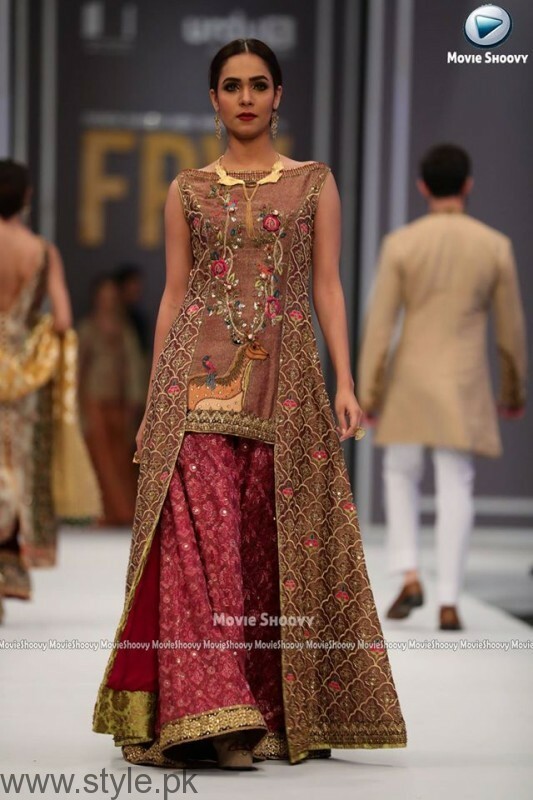 A lot of gold, magenta and mints were used to bring imageries to reality. 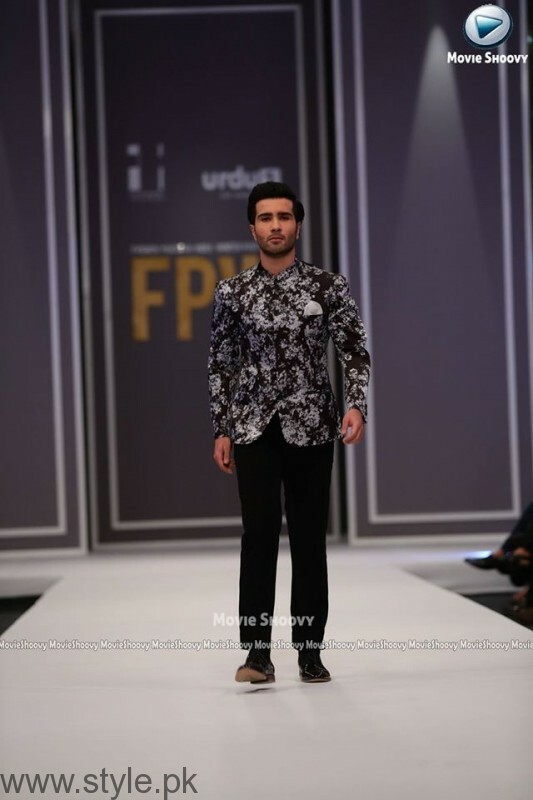 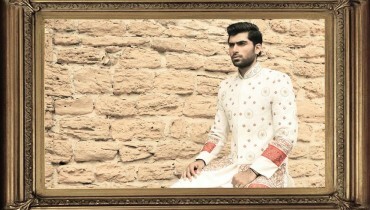 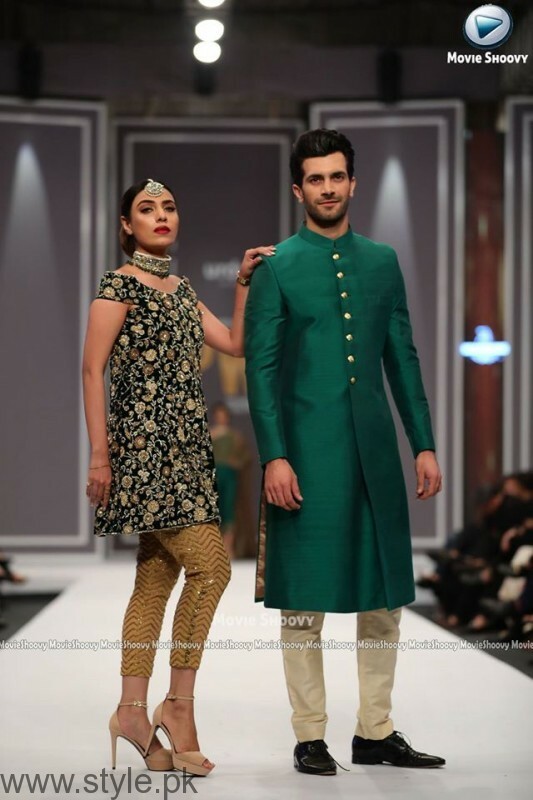 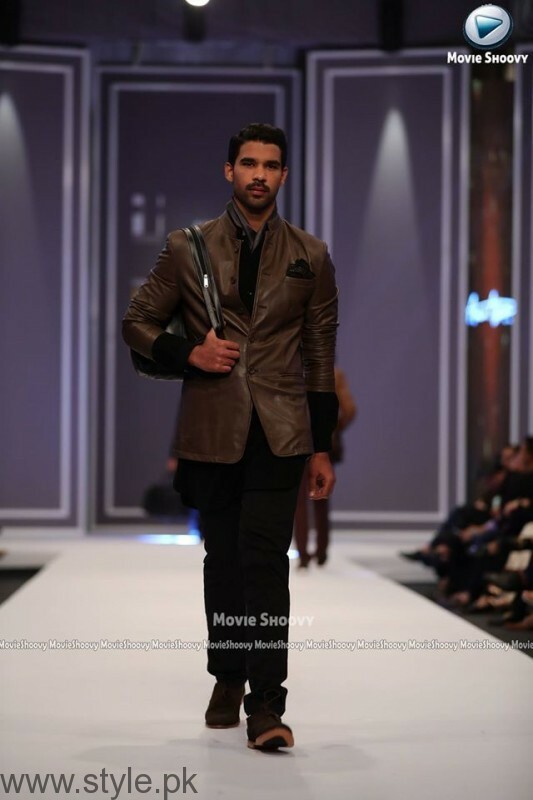 A designer without whom any fashion week would remain incomplete is Hassan Sheheryar Yasir. 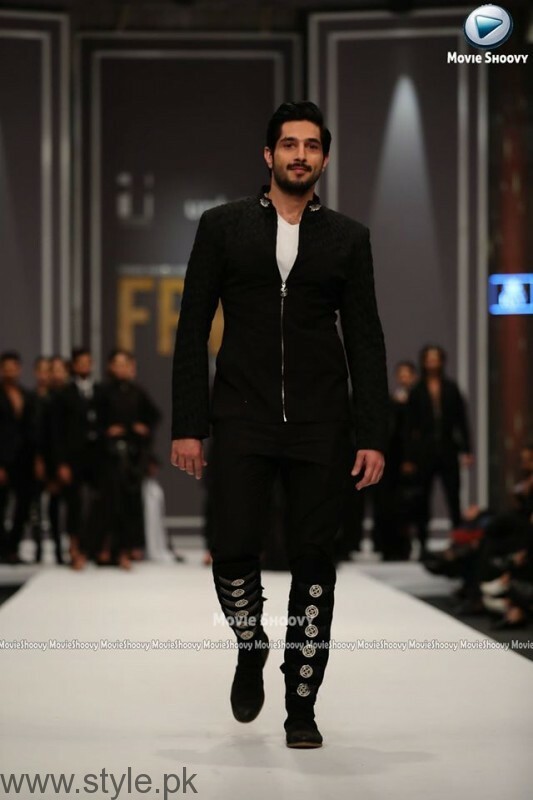 Whether it’s the designer’s heavily embellished collections, which have become testaments of his mammoth fame, or his perfect attention to detail, HSY is one designer to definitely look out for! 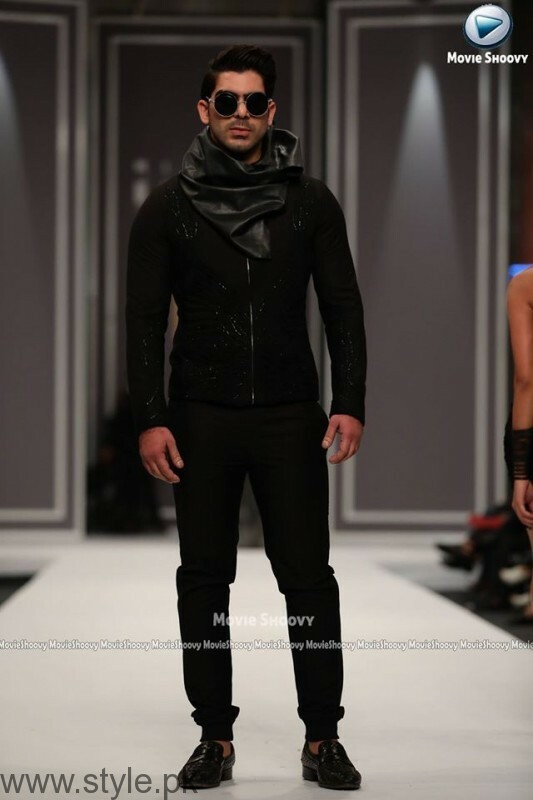 However, this time around get ready to be shell-shocked with his collection titled Onyx, which will focus on the working woman.